The YLOX 3D printer is a FDM / FFF technology machine with a double interchangeable extruder and a printing volume of 250 x 250 x 300 mm. The extruders of the machine allow the machine to be able to print at temperatures of up to 420 ° C, thus using industrial materials such as PEEK, which is currently highly valued in multiple industries due to its strength and lightness. The printer has two types of hotend, the standard and the “High Temp”, available in different diameters and with the ability to add the OLSSON RUBI, of the same brand, which allows the printing of carbon fiber materials. 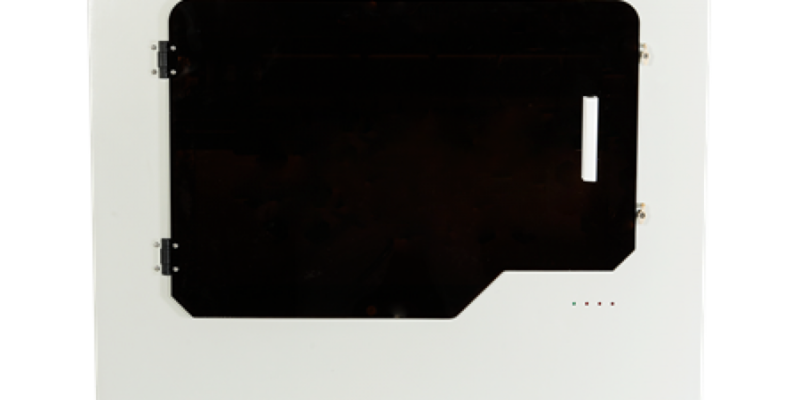 ADDY, like YLOX, is committed to being introduced into the industrial sector. The main difference between the two 3DCPI machines is the ADDY printing volume of: 400 x 300 x 300 mm, which allows manufacturing large pieces in a single printing session. The machine can print on a wide range of materials, including PEEK and carbon fiber materials, a brand that we will add in our next update of machines capable of printing industrial PEEK and ULTEM materials. 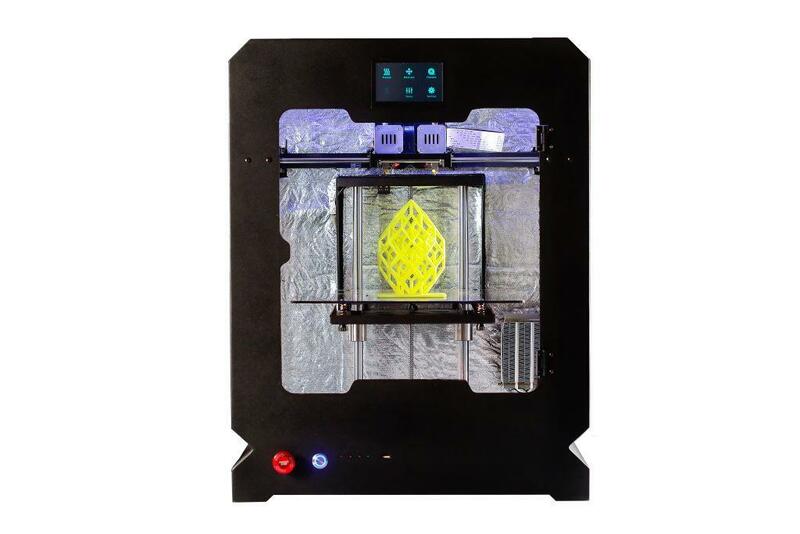 This 3D printer has a double extruder that allows making small series, or printing with soluble materials such as HIPS, one of the most prominent 3D plastics, which can be dissolved with limonene. Just like YLOX have interchangeable nozzles which are capable of being replaced in a minute. 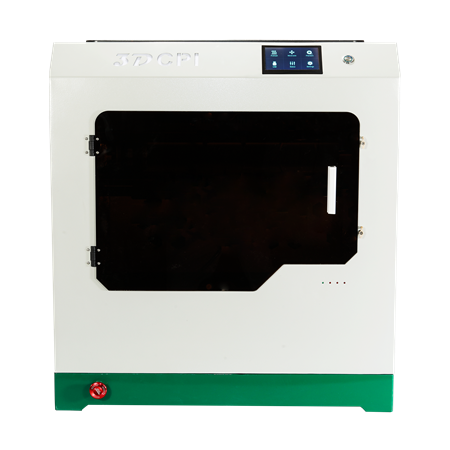 Both machines have the most innovative features of the industry such as a minimum layer thickness of 0.04 mm, touch screen, heated chamber, automatic shut-off, filament detection, particle filter and return to printing in case of any failure.